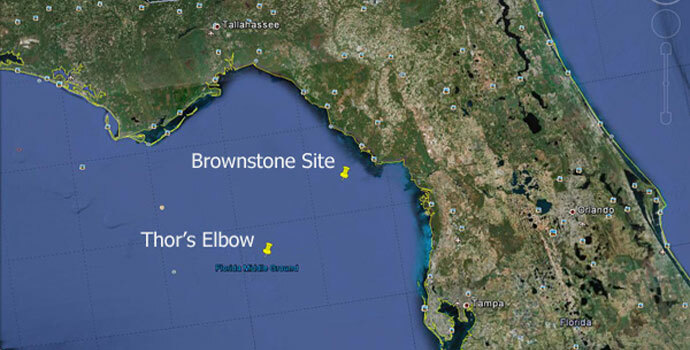 From July 20-29, 2012, a team of underwater archaeologists from across the country dove at two sites off Florida’s Gulf Coast that they first visited in 2009, searching for Pleistocene plants, animals, and perhaps artifacts from some of the first human beings to arrive in the New World. 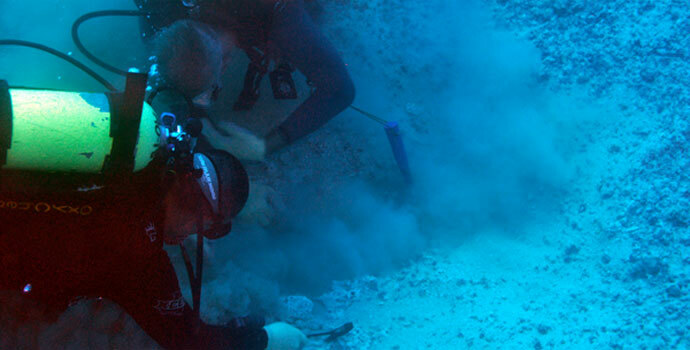 Watch as divers sample bedrock chert, survey the site, and collect their tools before heading back to shore for an early conclusion to the expedition. 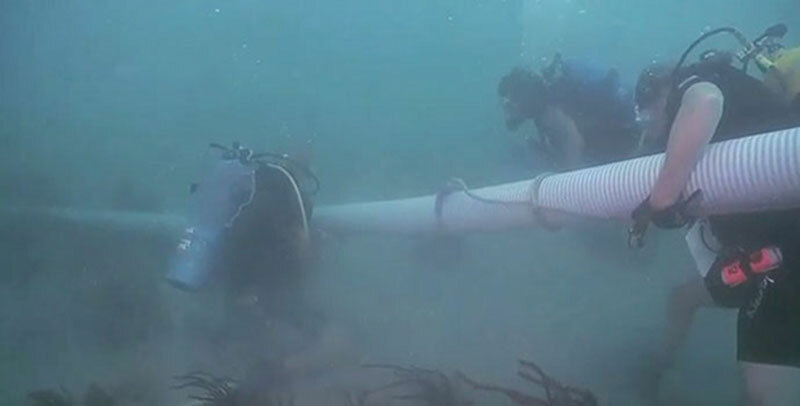 The Submerged New World team continued to face thunderstorms which pelted them with heavy rains, high winds, and large swells. 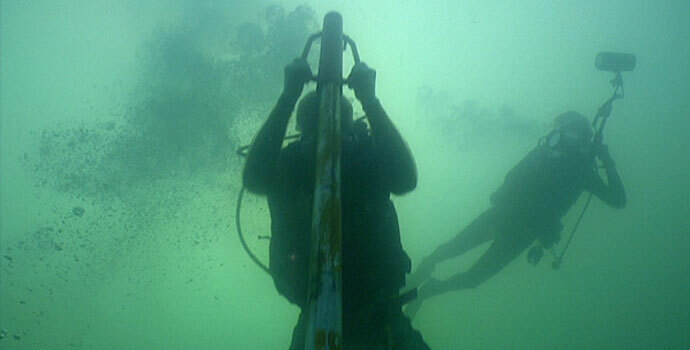 Bad weather forced the team to repair one of the dredge engines and replace the datum post at the Brownstone site.